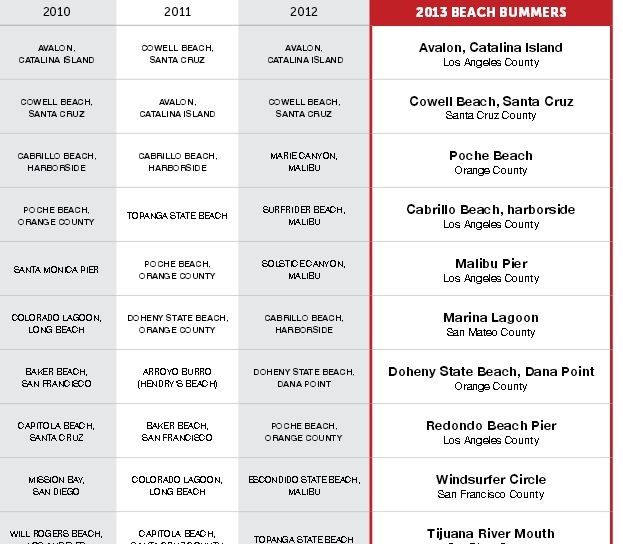 Cowell’s has spent five consecutive years on the Beach Bummer list (the dirtiest beach list in California), claiming the dirtiest beach in 2015. Along with the No. 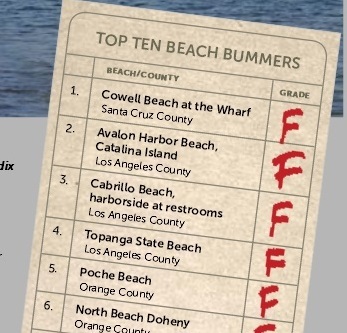 2 most polluted spot for the second year in a row in 2012 and 2013, and in 2010 Cowell’s was named THE dirtiest beach in the entire State of California. Nobody should get sick from surfing or spending a day at the beach. Surfrider’s goal is to get Cowell’s beach off the dirtiest beach list (beach bummer list), and get it back to being a healthy beach for residents and tourists alike to enjoy. 1. Get Cowell’s off the dirtiest beach list. 2. Get needles off Cowell’s and Main beach. 3. Get rid of curfew at Cowell’s beach. Join our BWTF and help insure that Cowell’s and Main Beach are tested for water quality. Contact the Public Safety Committee and ask David Terrazas what measures they are taking to get Cowell’s off the dirtiest beach list. His email address is dterrazas@cityofsantacruz.com. Fill out a surfer illness form to document getting sick from surfing. Tell your friends and family about Cowell’s being one of the dirtiest beaches in California for almost half a decade. 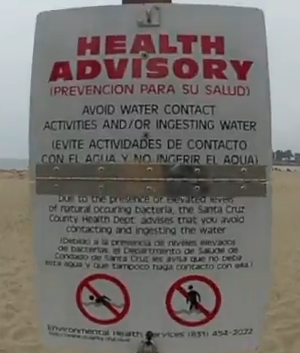 Let local business nearby know that you are afraid that you may get sick from spending a day at Cowell’s Beach. Most people don’t realize that Cowell’s beach is dirtier than the Tijuana Rivermouth. 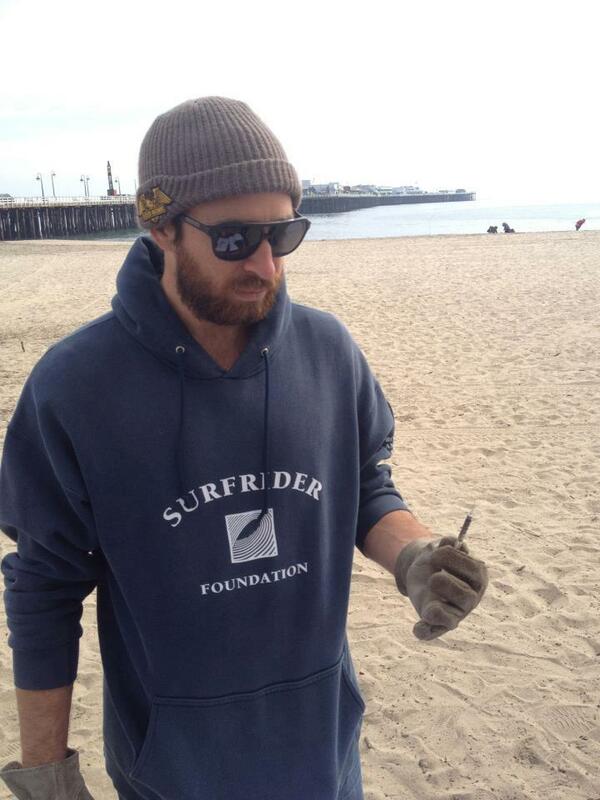 Trey removing 1 of 10 needles from our February beach clean up at Cowell’s in 2013.